The Maryland College Learning Center Association is a voluntary association of Maryland learning center professionals employed at colleges & universities (2 & 4 year, public & private) who come together each year for their professional & career development. Our membership is open to all interested academics in Maryland who work in areas such as academic support services, tutoring, academic coaching, advising, placement testing, and study skills development. 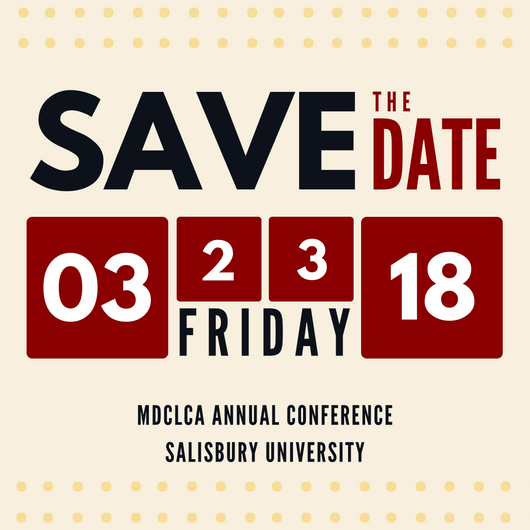 Join us for our 2018 Conference in Salisbury, Maryland!